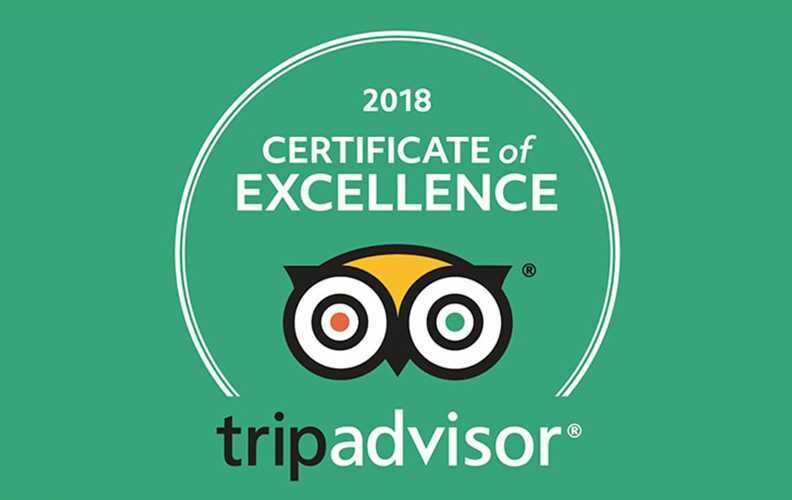 SINGAPORE, 2018-Aug-27 — /Travel PR News/ — Oakwood, wholly owned by Mapletree Investments (“Mapletree”) today (AUGUST 24, 2018) shared that 10 properties have been honored with TripAdvisor’s 2018 Certificate of Excellence Award. This entry was posted in Hospitality, Hotels, Luxury, Travel, Travel Awards, Travelers and tagged award, Dean Schreiber, Oakwood Worldwide, TripAdvisor. Bookmark the permalink.